Love racing? 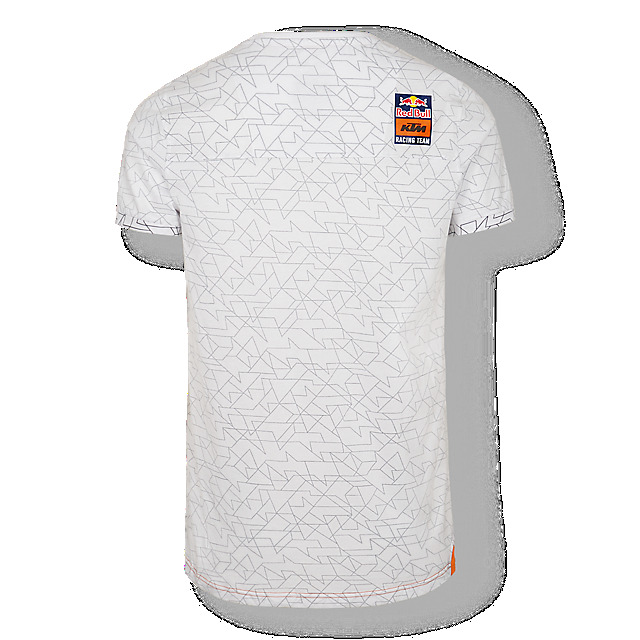 Show your passion in style with the Red Bull KTM Factory Racing Team Inside-Out-Print T-shirt. 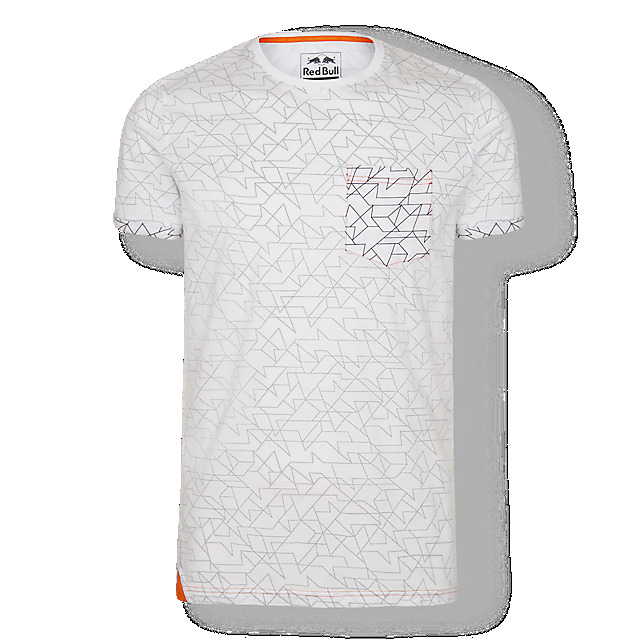 Created in white cotton, it features a creative all-over KTM mosaic print and has a standout pocket on the left breast, together with a Red Bull KTM Factory Racing logo on the back.